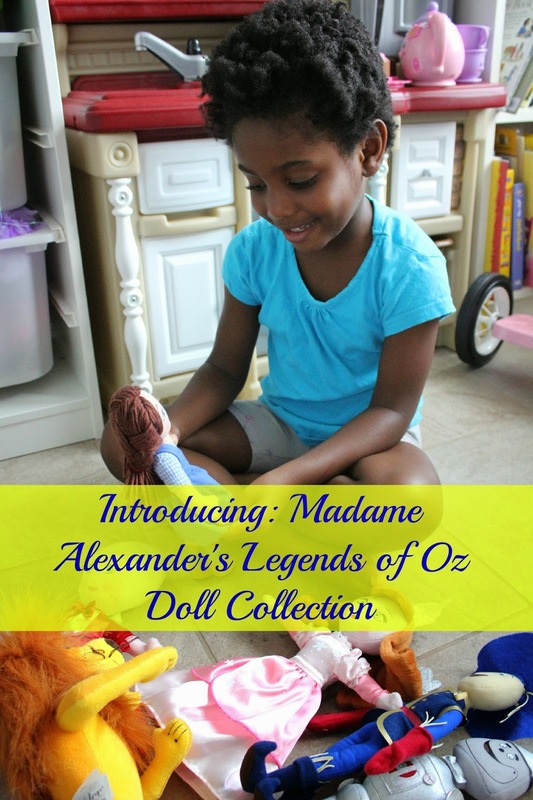 Disclosure: I'm a member of Madame Alexander's Mommy Advisory Board and received the Legends of Oz doll collection for review purposes. All opinions expressed are my own. The Legends of Oz doll collection includes the characters we know and love (Dorothy, Glinda, Tin Man, Scarecrow, Cowardly Lion) as well as China Princess all from the animated feature Legends of Oz which premiered in May of this year (you can watch the trailer here). While Nia loves setting up the dolls in pretend scenarios, I'm more taken by the little details that Madame Alexander is known for - the high quality materials, tight stitching that's build to last and the whimsy facial features which invoke fun. 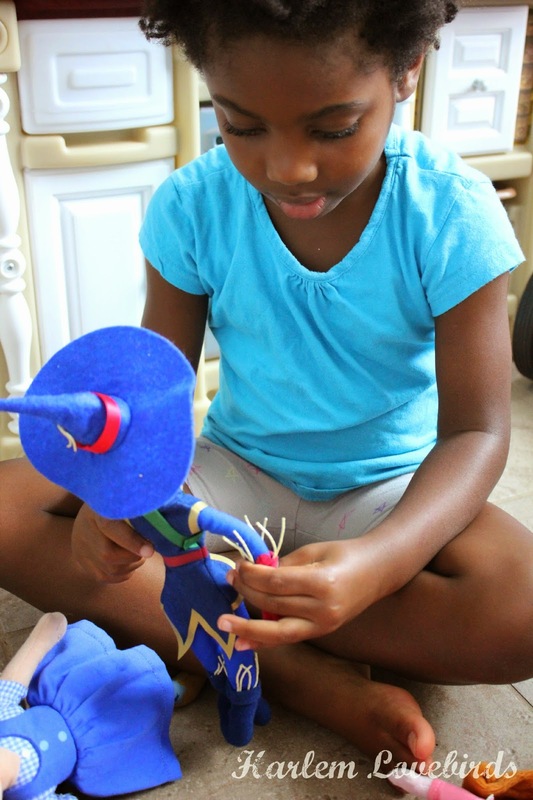 The preschool age is prime-time for pretend play and the Legends of Oz doll collection is perfect for that! 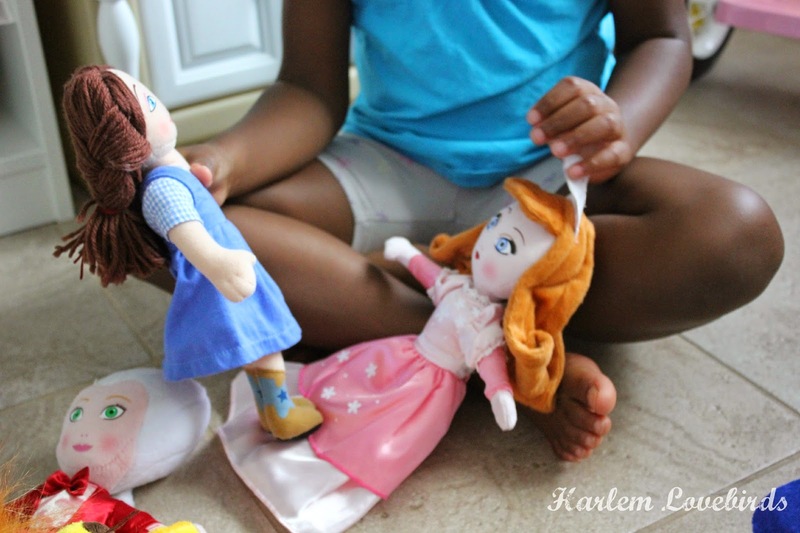 She loves re-creating scenes from the movie as well as incorporating them with her existing dolls. It's so funny to watch some of the scenarios she comes up with! I have to admit when discussing the Legends of Oz collection with Nia she remarked how she missed Toto as well as questioned where the Wicked Witch was. I wanted to know what happened to Dorothy's red ruby slippers, but I guess we need to watch Legends of Oz to find out. It'll be another fun movie night for us I'm sure! I especially liked the straw coming out of Scarecrow - little details like that are so special! 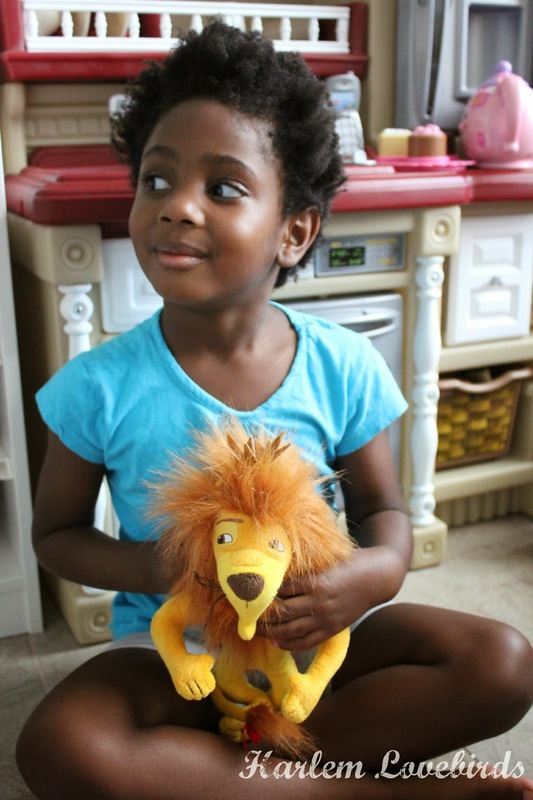 A great way to build a collection for your child, each doll retails for $15 and can be purchased at MadameAlexander.com. 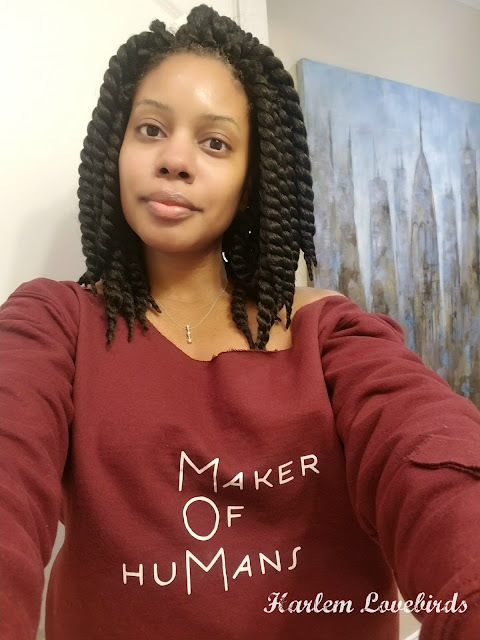 Be sure to follow Madame Alexander on Facebook, Twitter and Instagram for the latest doll innovations!